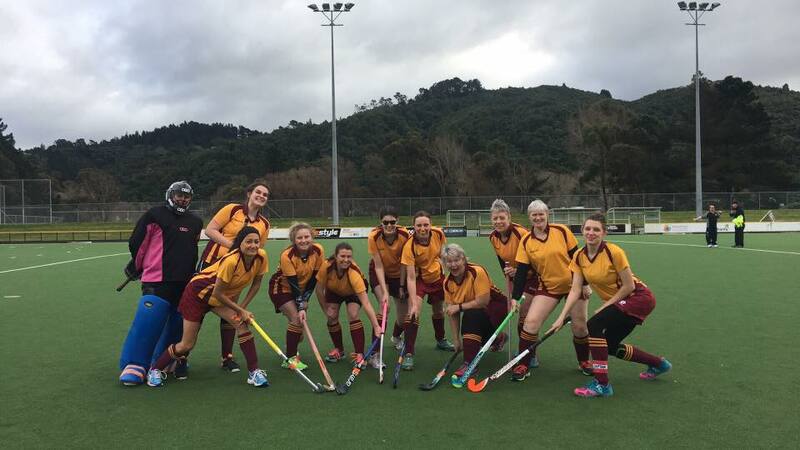 Upper Hutt Hockey Club - Who are we? We love our hockey as players, coaches, umpires and supporters, for fun and serious, competitive and casual players, junior and senior! 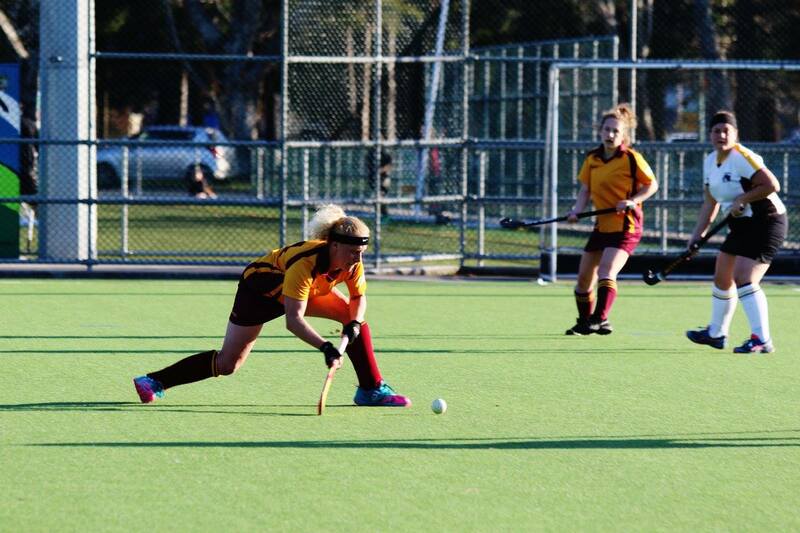 Our home ground and clubrooms are at Maidstone Park, it is exciting that we have a home turf. 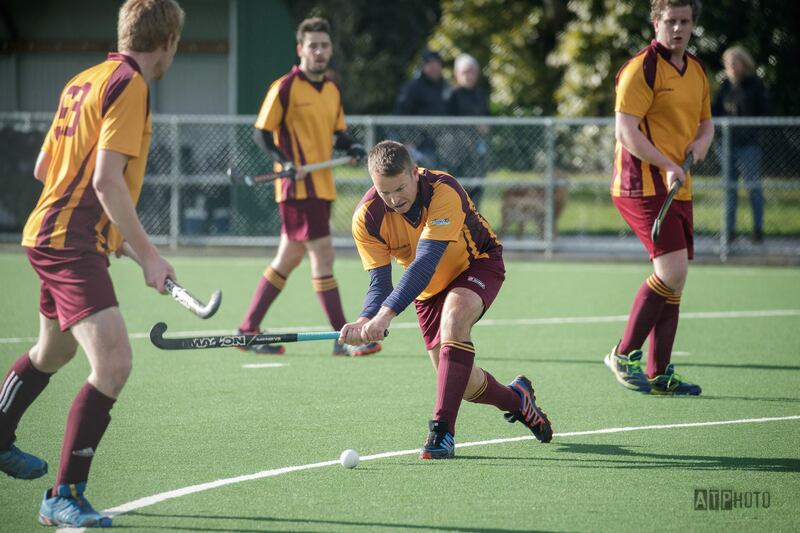 We proudly share our clubroom facilities with the Upper Hutt City Football Club. The turf is close to the centre of town and only a few minutes walk from the railway station. Once a venue for inter-provincial matches prior to the construction of astro-turf facilities in Wellington, Maidstone Park is a picturesque setting, surrounded by established beech and totara trees and bush clad hills. 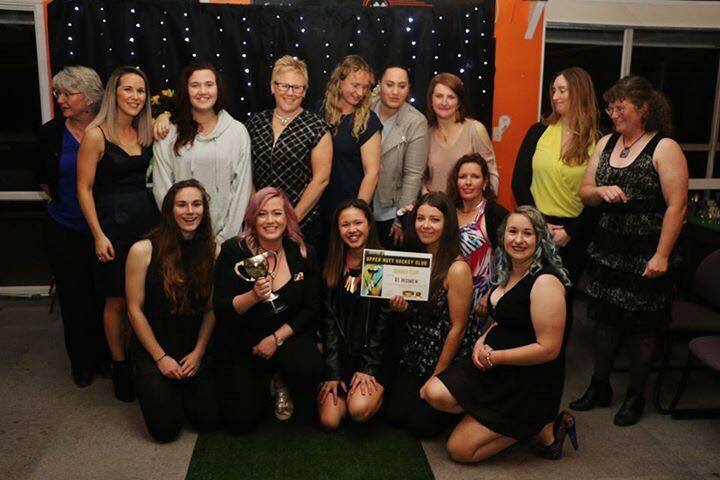 The Club currently has players in Premier 2, Premier 3, Reserve 1 and Reserve 3 with three men's and three women's teams, and many junior teams, playing at various levels. 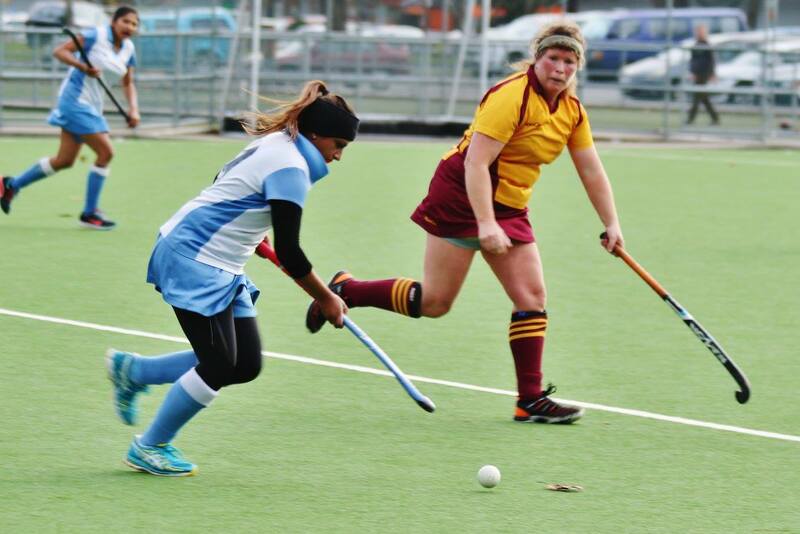 We also have a close association with Heretaunga College with players from there and other colleges in our teams. 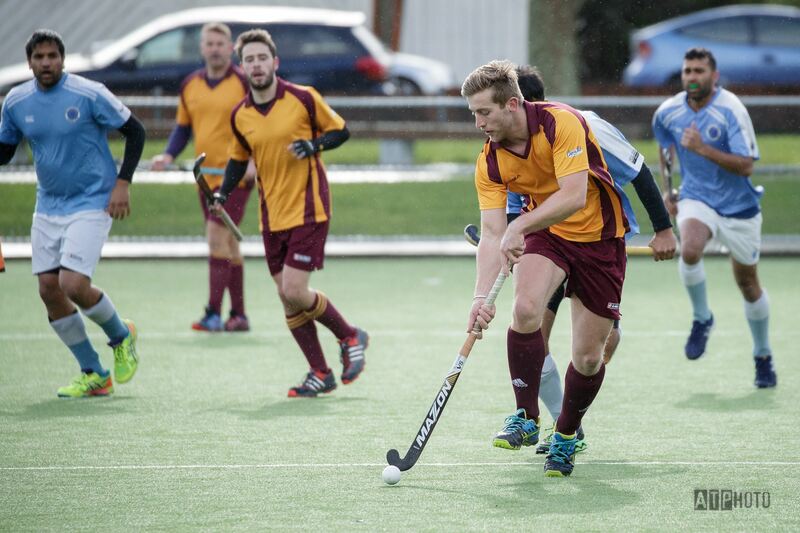 As well as the regular season, UHHC and our members are active in Summer Hockey, Masters Hockey and the new Wellington 9's competitions.